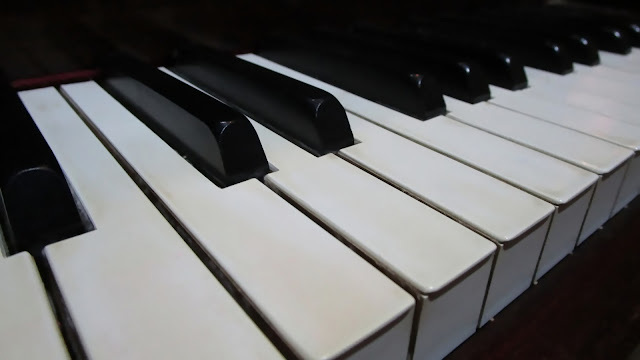 Did you make a New Years Resolution to learn to play the piano for this year? Or are you interested in picking it back up and continuing where you stopped? BSharpTricks.com has everything that you need to make these dreams become reality. With the ability to stream lessons on demand, multiple HD angles, and free lesson plans to follow along with BSharpTricks.com gives you all the tools you need to succeed. Come see all that BSharpTricks has to offer and take advantage of a fast and effective way to learn the piano.